Germany is a country of contrasts. From the Baltic north to the Bavarian south, the French influenced west and the newly incorporated east, Germany has all the ingredients to make a memorable vacation. 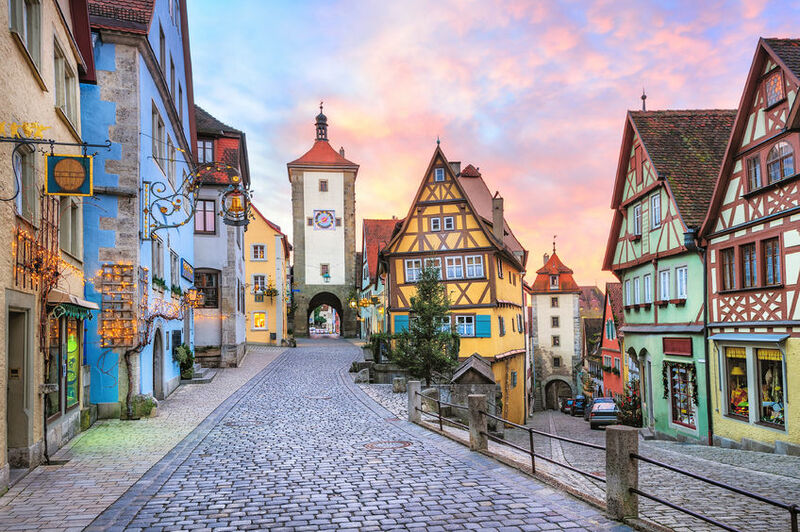 Whether its culture, beautiful scenery, gourmet food or history, Germany will satisfy the seasoned as well as the novice traveler to Europe. Germany's new capital, Berlin has some of Europe's best museums, restaurants and shopping. 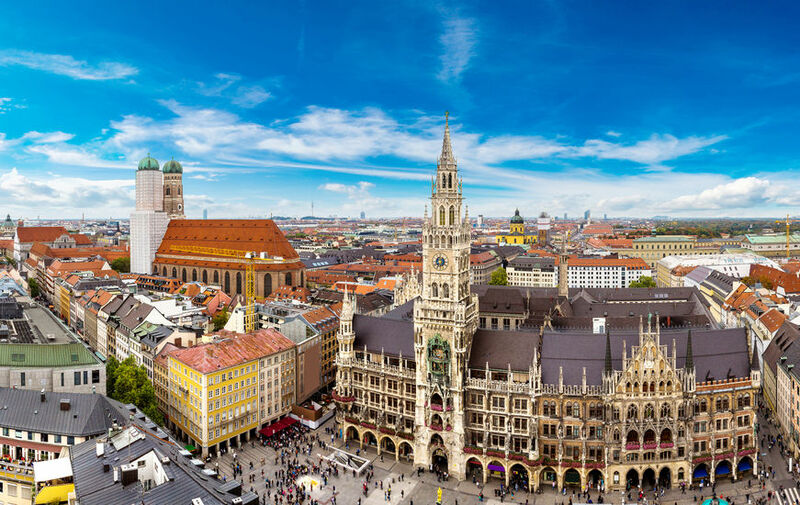 Visit Munich for its Octoberfest, and lively nightlife. Other highlights in Germany include, the Romantic Road, newly restored Dresden, the elegant city of Hamburg, and the scenic Rhine River Valley. Continental Journeys offers many escorted and independent tours to Germany and its neighbors. We can customize any independent tour and create a tour to satisfy your wishes.